Please come join is to help celebrate the birth of Jesus. This play is based on how Mary was promised to marriage with Joseph, and how she was pregnant. Come to our play to find out what happens next. 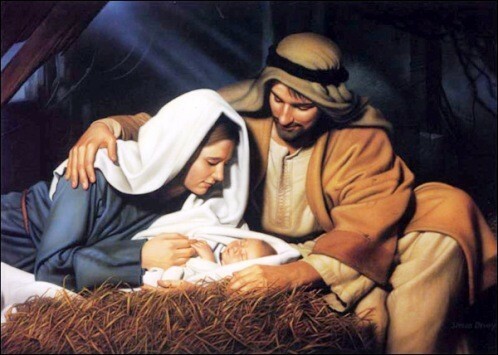 This year the STSPP group will be rein-acting the play of the birth of Jesus written by Luke. This play is guaranteed to get you in the holiday spirit. Good News Bible - The Bible Made Easy. Now on iPad!